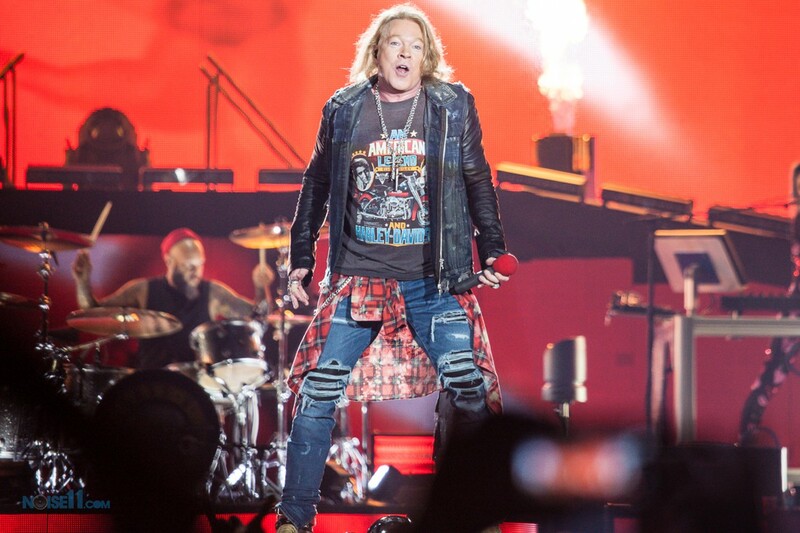 It looks like a lot of AC/DC fan’s don’t think Axl Rose fronting the band is the concert experience for which they signed up. 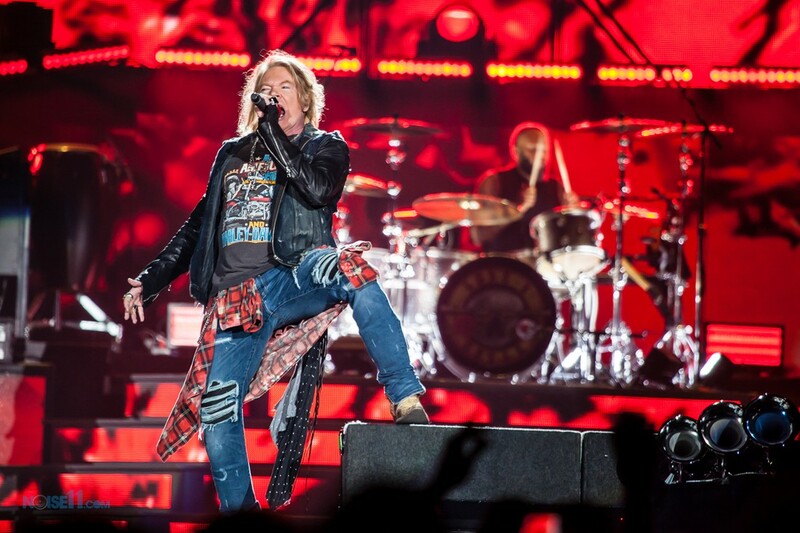 According to Belgian newspaper De Standaard, about 7,000 ticket holders have asked for a refund for the band’s May 16 show in Werchter. 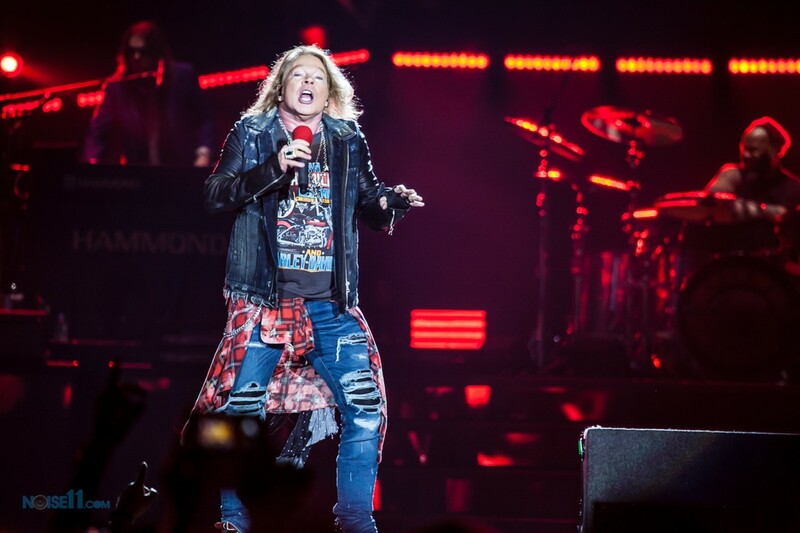 Live Nation announced that the tickets were offered up to people on the waiting list for the show on Monday night but 6,000 remained available and were placed on general sale. 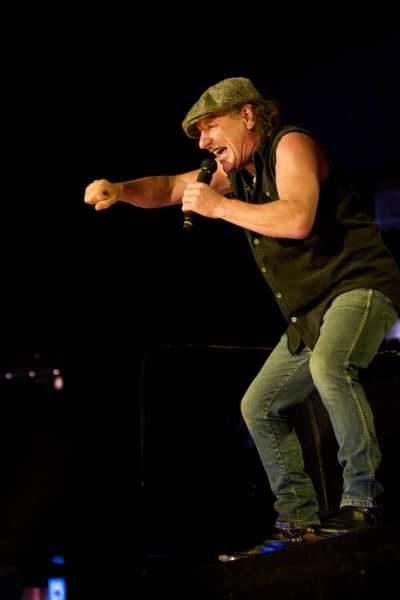 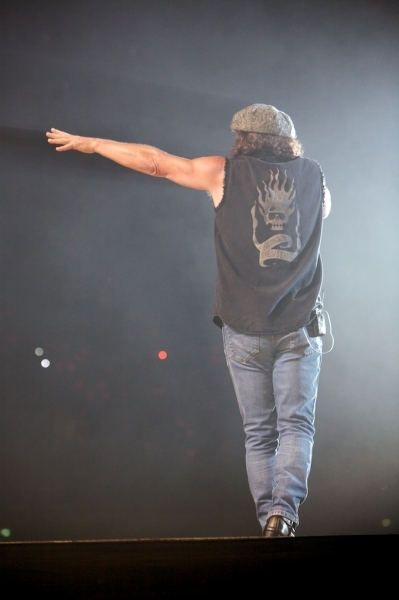 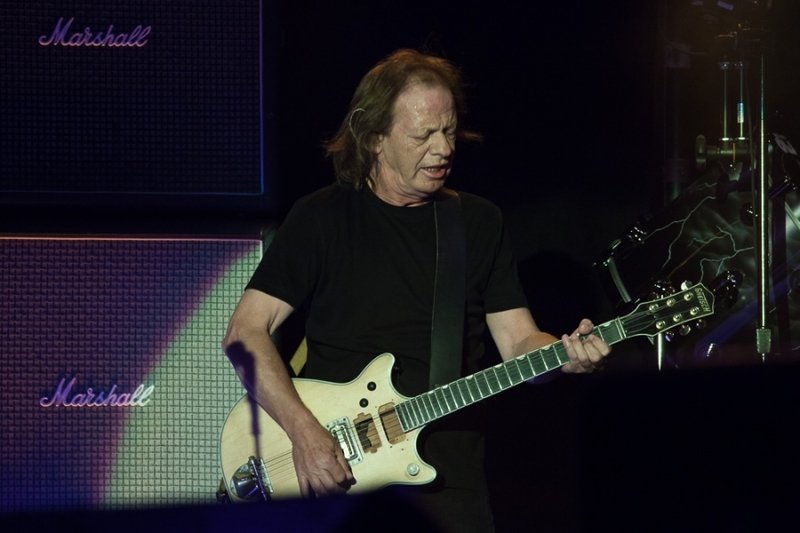 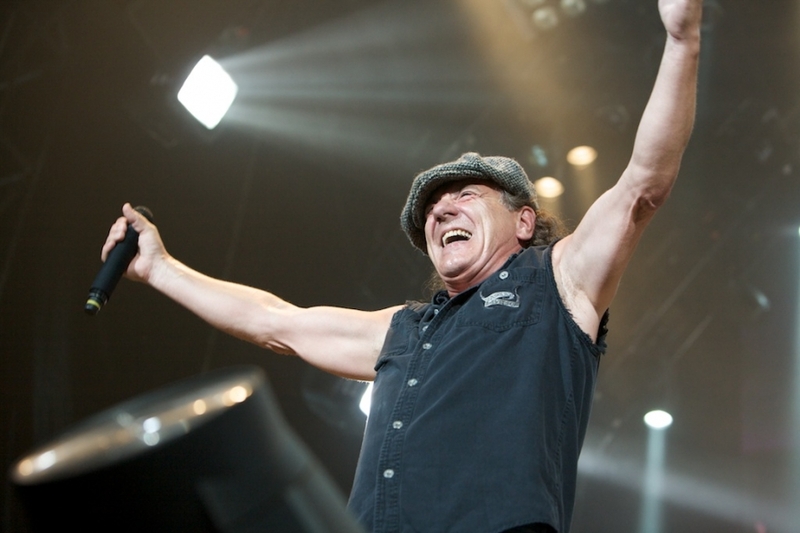 The band was thrown into disarray in early March when lead Brian Johnson was supposedly forced to leave the band because further touring would irreparably damage his hearing. 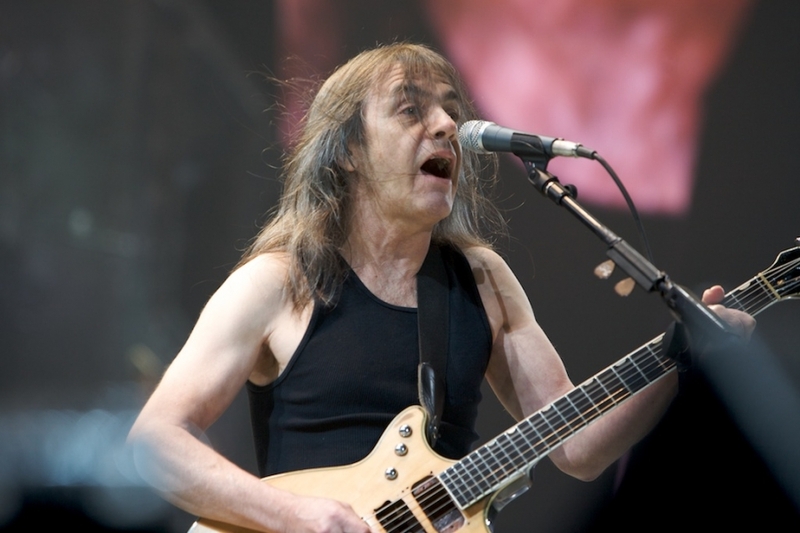 Since that time, there have been various reports that suggest Johnson may have been let go instead of leaving of his own accord. 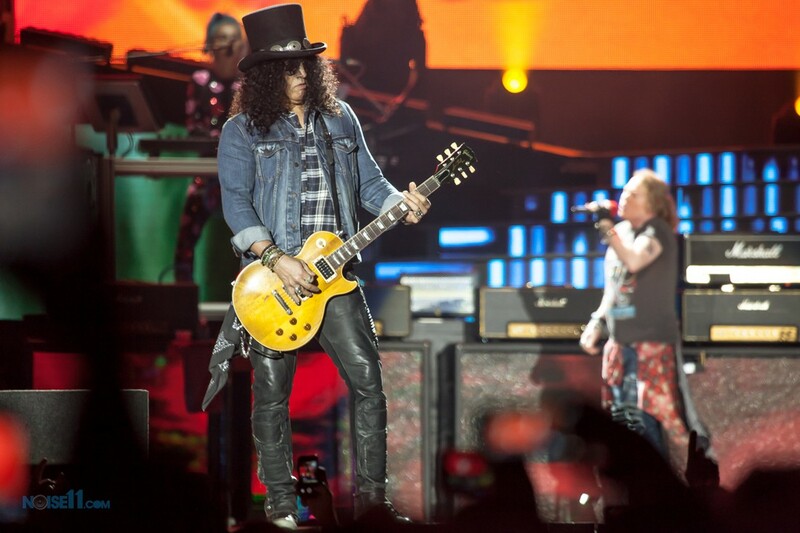 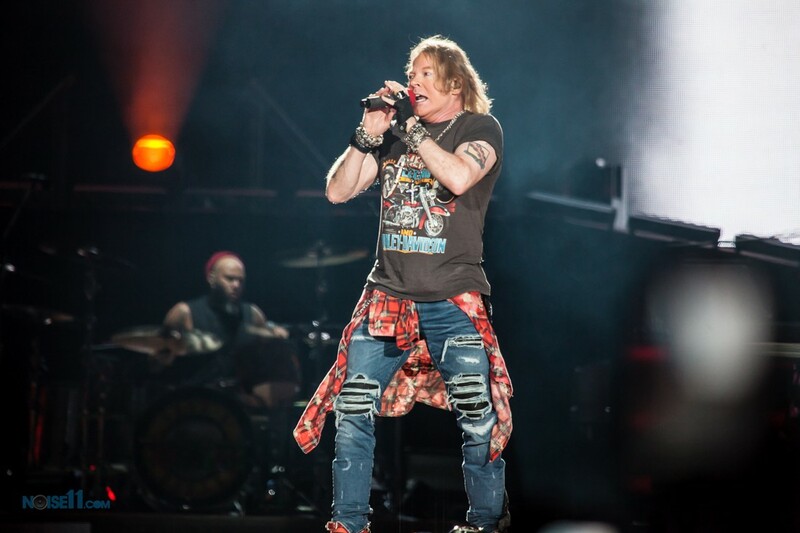 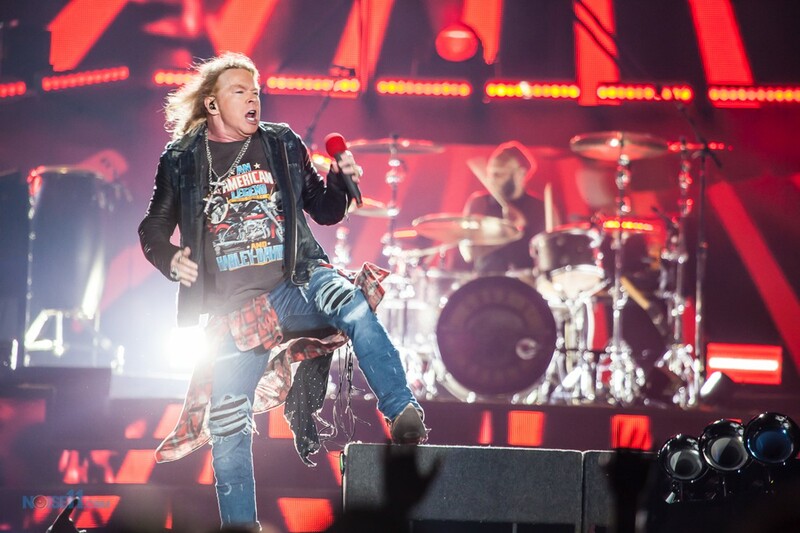 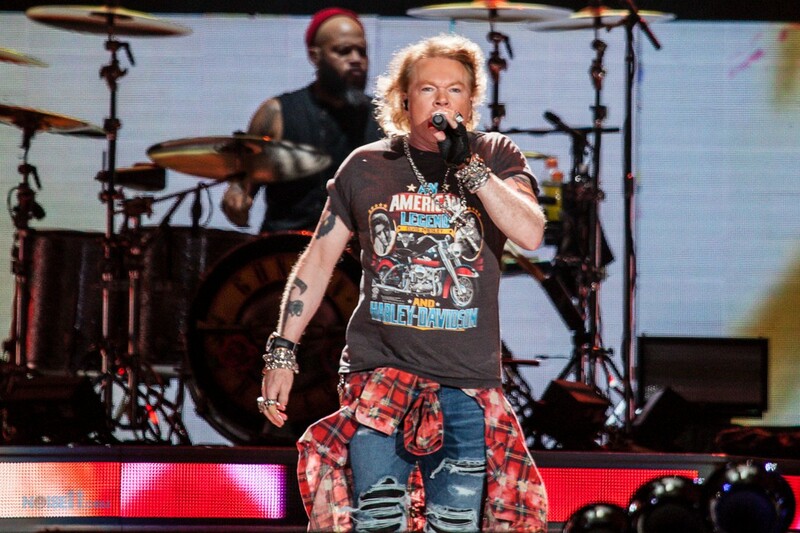 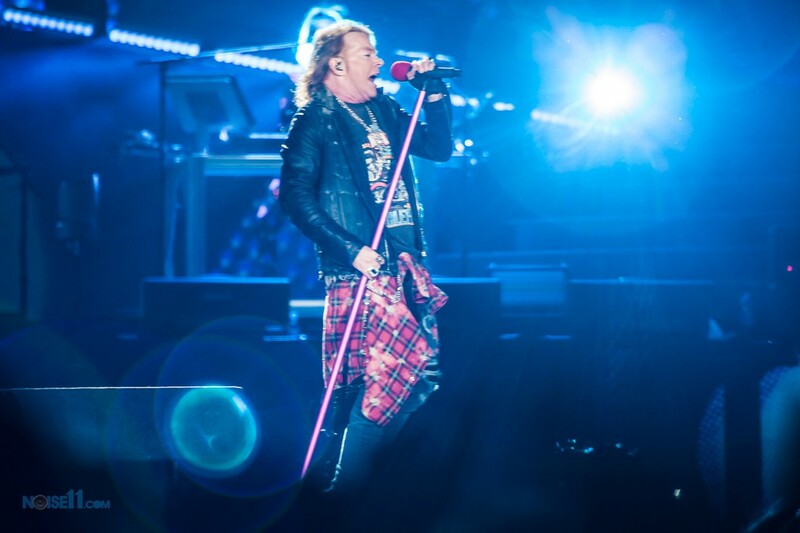 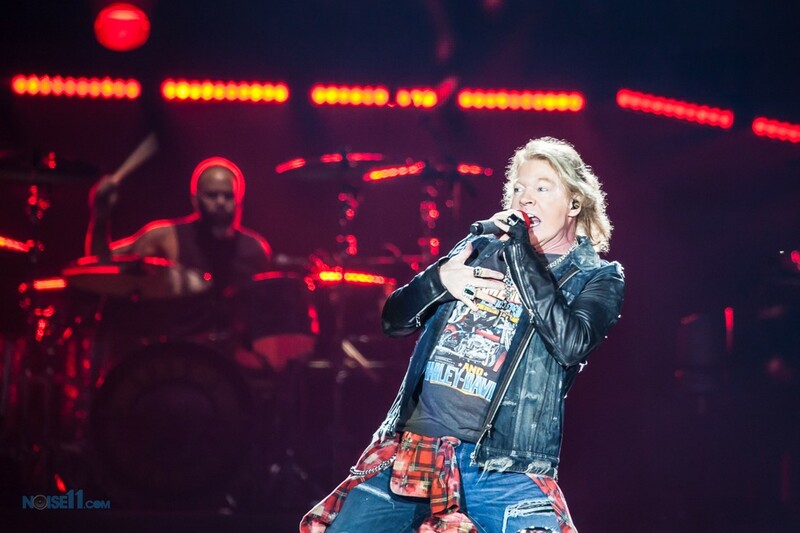 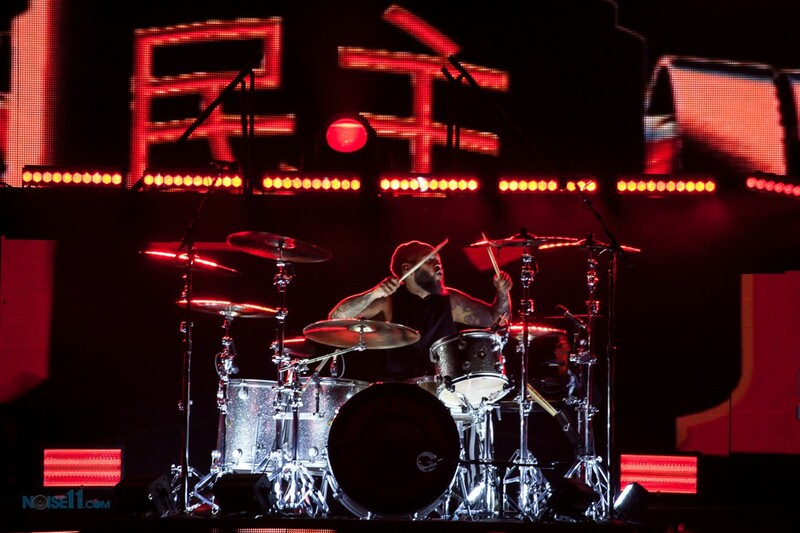 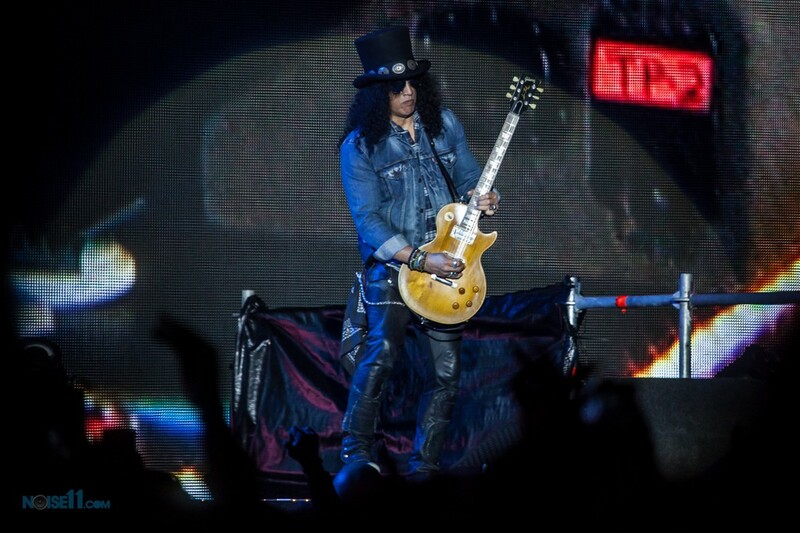 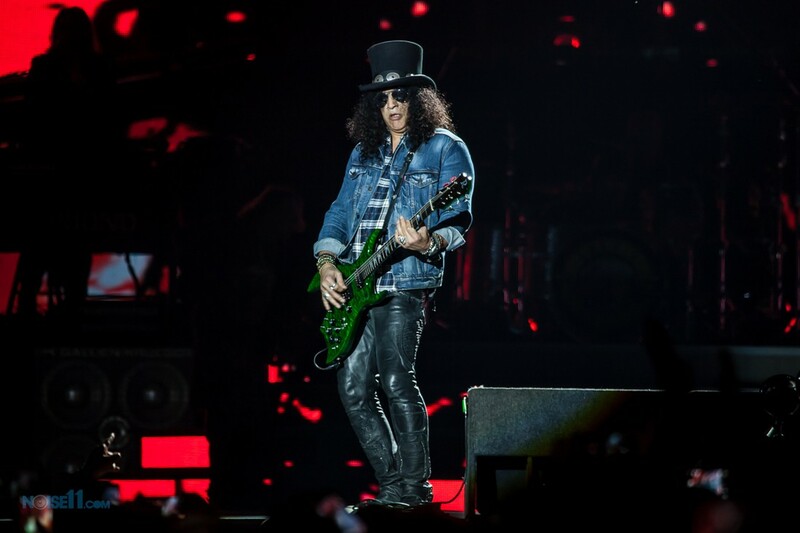 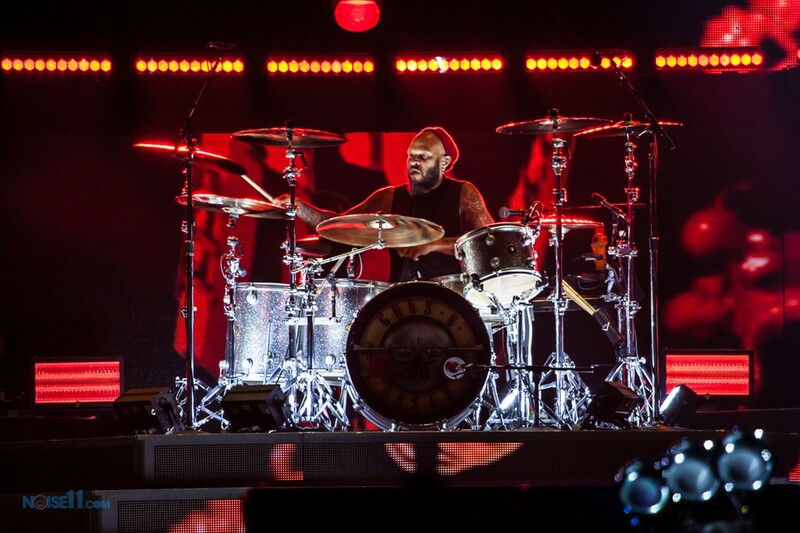 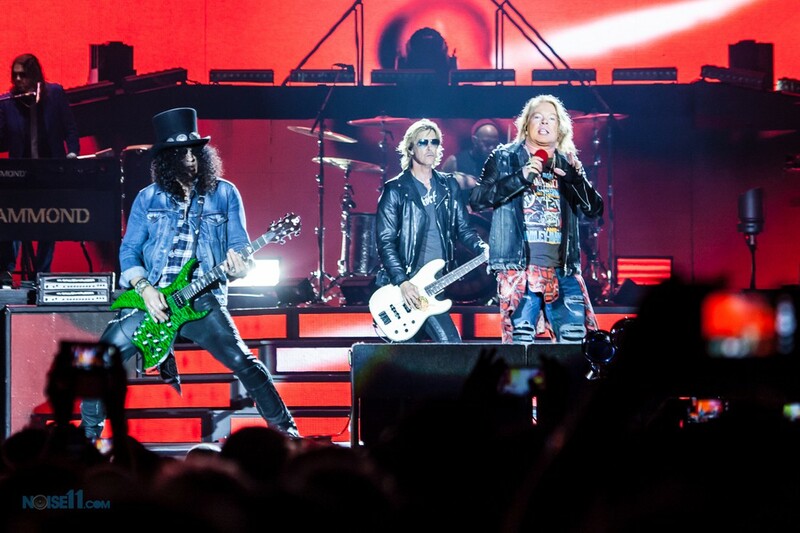 On April 17, the band finally released a statement thanking Johnson for his years of service and adding that they would keep their upcoming dates with Guns N’ Roses frontman Axl Rose. 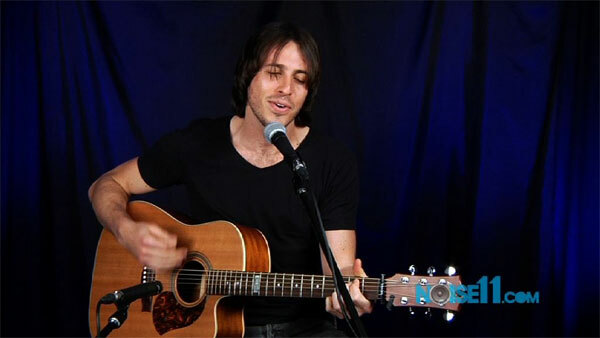 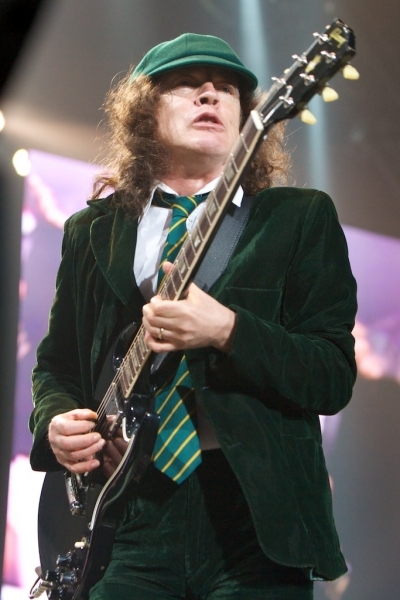 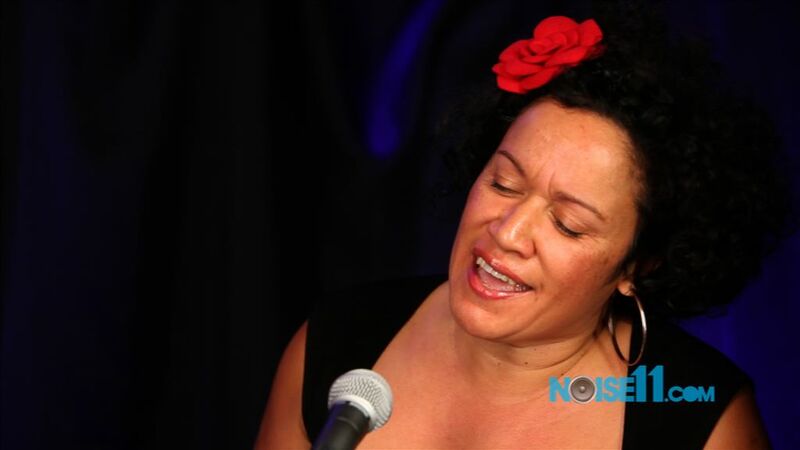 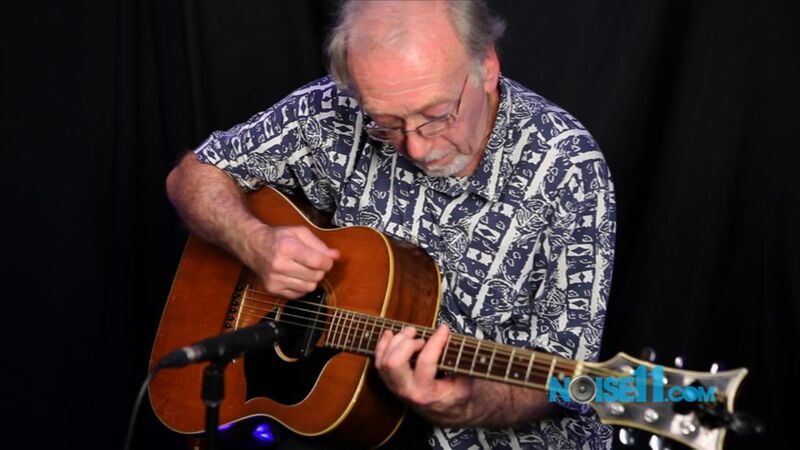 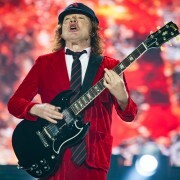 The announcement divided the group’s fans with some saying that it was still AC/DC even with Rose out front while others saying the the band, without Johnson, was a fraud. 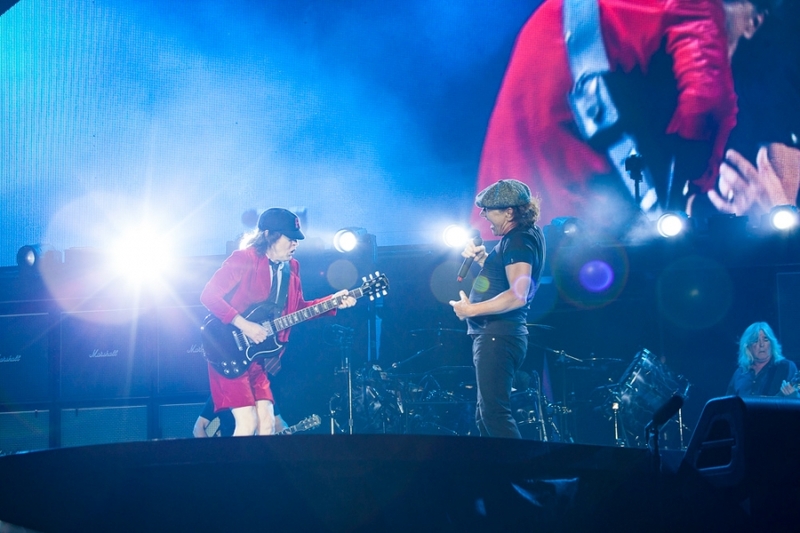 AC/DC’s next show in Saturday night in Lisbon, Portugal. 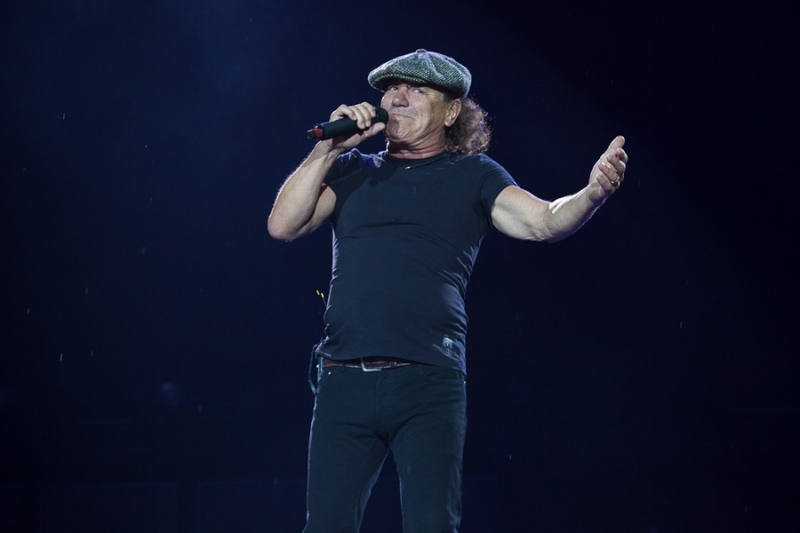 The Western Government has been confirmed as the purchaser of a letter by former AC/DC frontman Bon Scott. 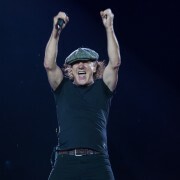 They paid $13,800 for the document. 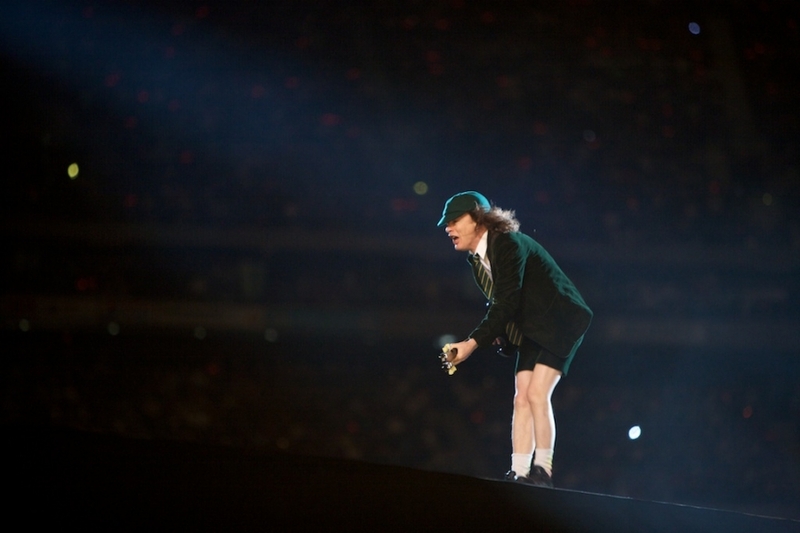 Toy manufacturer Knucklebonz will release a limited edition Angus Young statuette later this year. 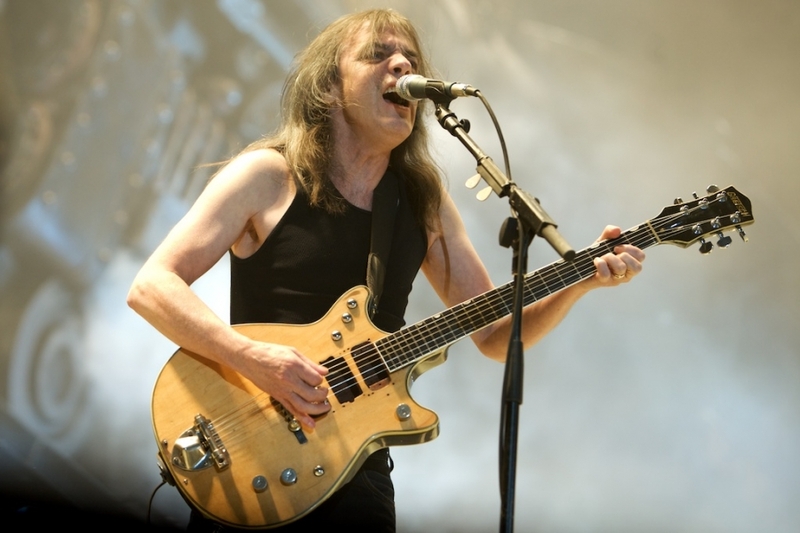 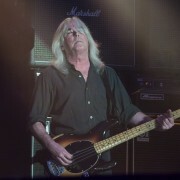 Retired AC/DC bass player Cliff Williams appears to be back in AC/DC. 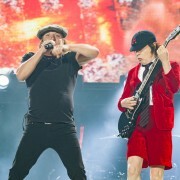 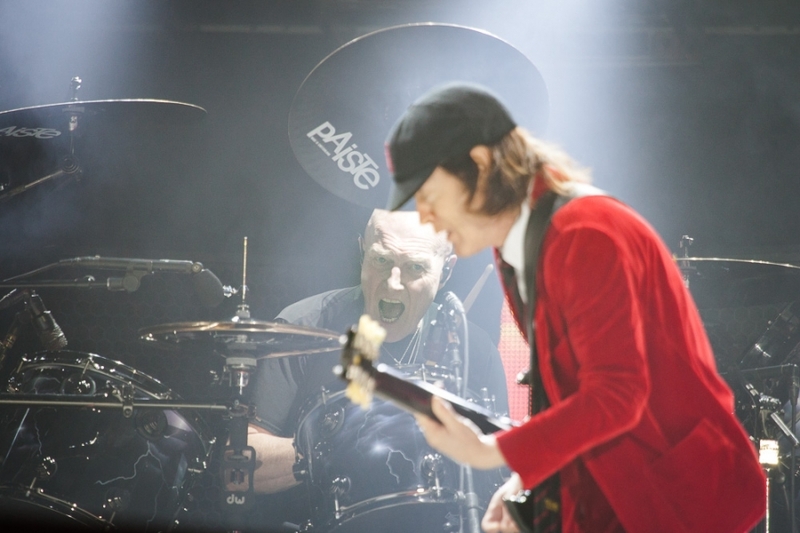 More details have emerged about the new AC/DC album via Eddie Trunk’s Sirius radio show. 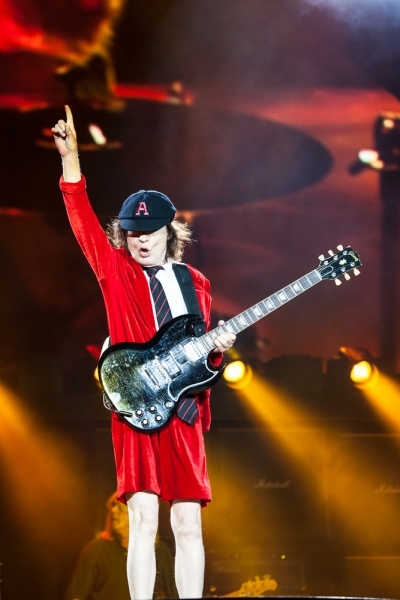 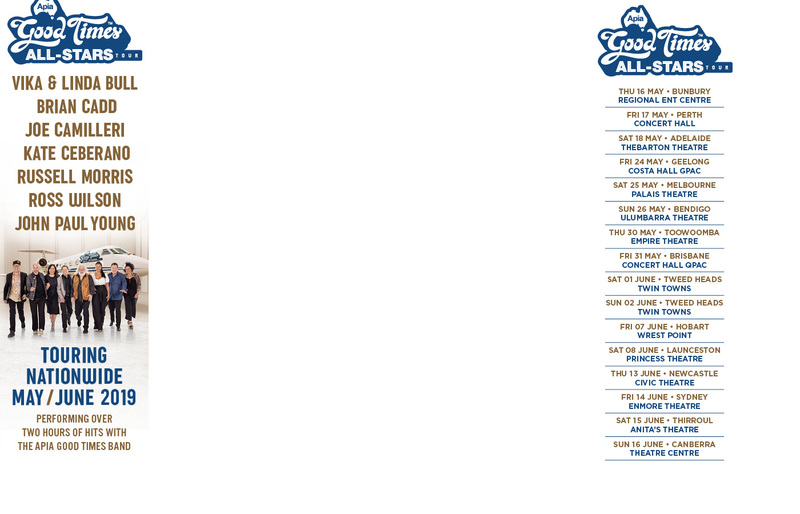 Following Brian Johnson blurting out he is back in AC/DC this week, Angus Young has decided to reveal the full all-new AC/DC line-up. 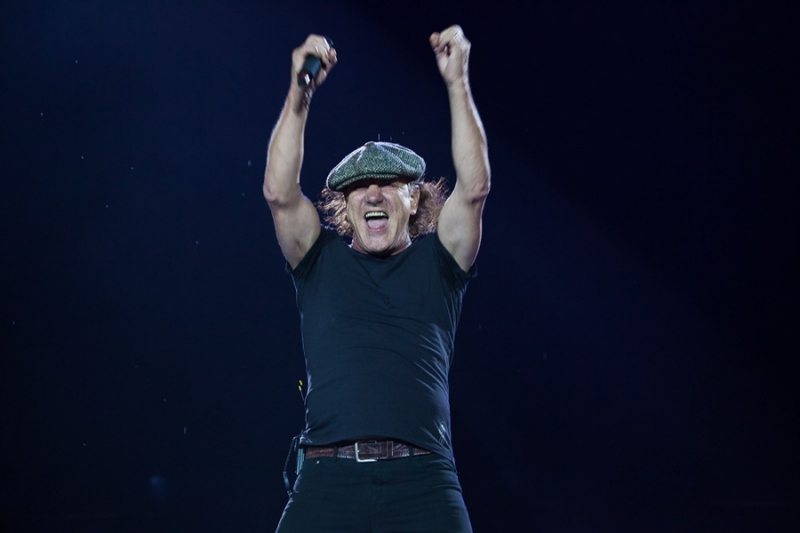 AC/DC’s reunion with Brian Johnson was the world’s worst secret but Brian has now officially confirmed he is back and an album is on the way.